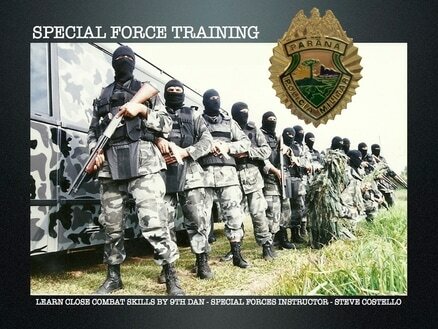 Note* This is for all ages but training will be intense and hard just like with the special forces. At the end of the course you will be awarded with a certificate awarded to you by Sensei Steve Costello. Then you will be transfered back to the airport for departure back to the UK. For people that would like to Tandem Jump out of the military planes this is also possible!